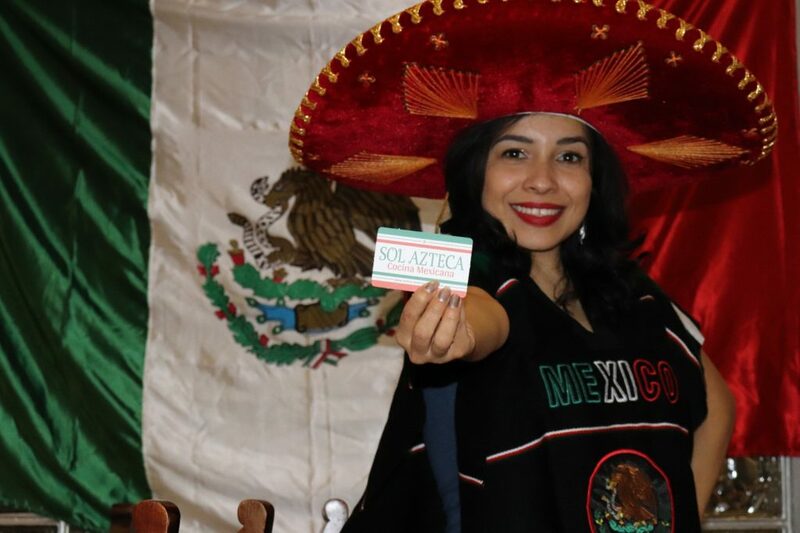 SOL AZTECA was created and developed by Gabriela, proud of her beloved native country and passionate to share its authentic food, flavors and spices. In SOL AZTECA you will discover a unique door to the authentic Mexican cuisine. The menu is rich and complete, with plenty of ingredients and great number of dishes to chose from, always prepared with passion and served with joy by staff trained to excellence in quality.